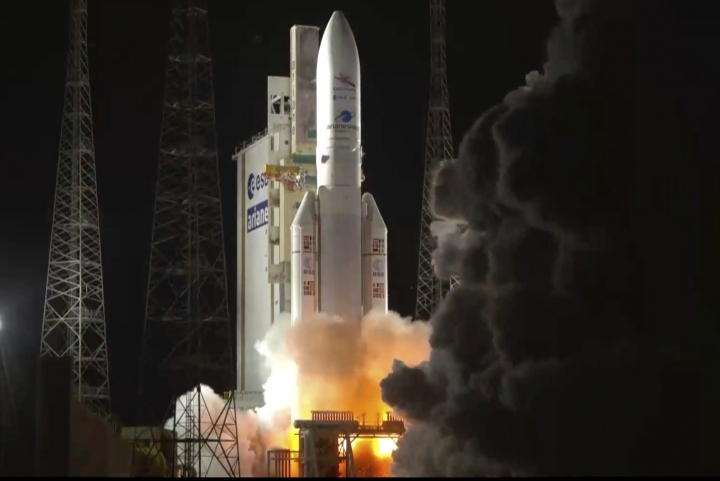 ESA says the 1.3 billion-euro ($1.5 billion) mission is one of the most challenging in its history. Mercury's extreme temperatures, the intense gravity pull of the sun and blistering solar radiation make for hellish conditions. When it arrives, BepiColombo will release two probes — Bepi and Mio — that will independently investigate the surface and magnetic field of Mercury. The probes are designed to cope with temperatures varying from 430 degrees Celsius (806 F) on the side facing the sun, and -180 degrees Celsius (-292 F) in Mercury's shadow. 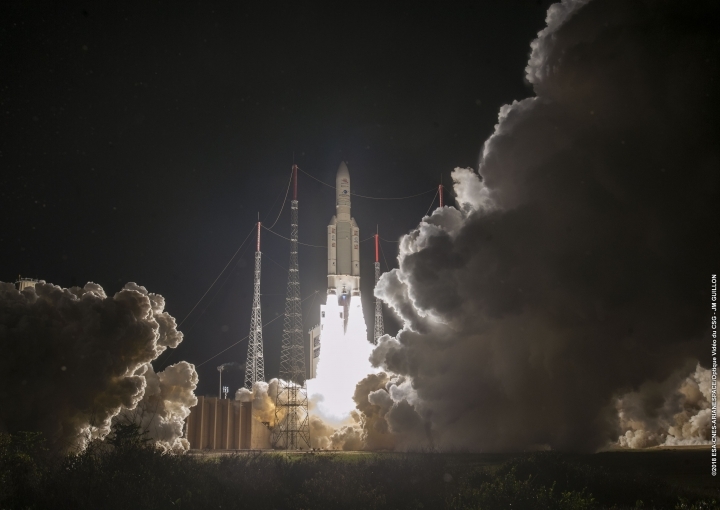 "Beyond completing the challenging journey, this mission will return a huge bounty of science," said Jan Wörner, ESA Director General, in a statement.